Decrease your overhead costs – rather than hiring administration personnel, explore low-cost software options that will help you manage and organize your paperwork, maintenance receipts, invoices, and so on. In addition, working with trusted transportation providers who assist in the monitoring, collection, and administering of paperwork is key. 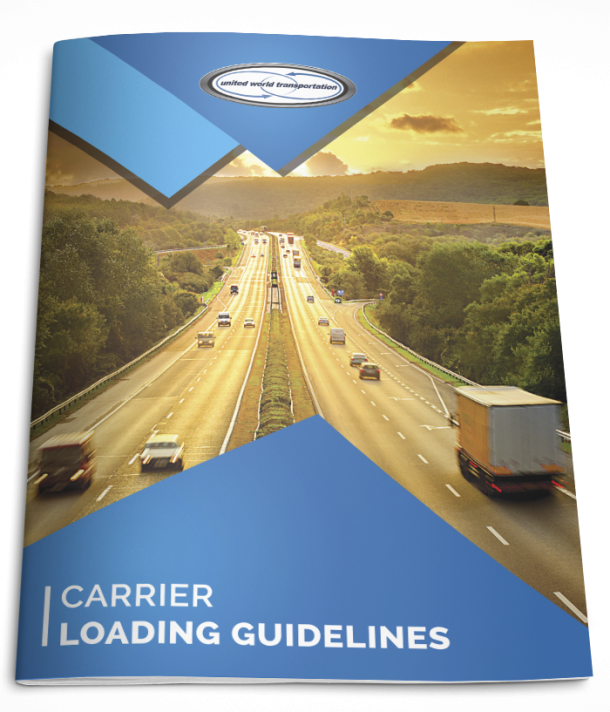 Get strategic – take note of reoccurring shipments and make sure to allot time and resources to accommodate these requests. Also, strategically plan any of your drivers’ routes to streamline deliveries. This will also help you save on fuel by reducing unnecessary mileage and re-routing. Get connected and stay connected – leverage the convenience and efficiency of mobile devices to enhance business operations. This will drive your success; you will be able to better communicate with other drivers and transportation providers through mobile applications. There are many applications available; from communication services like Skype, to document imaging and forwarding services such as Translfo Mobile, and truckstop fuel locations and pricing, there are many apps on the market to help drivers out. Check Truckinginfo’s Top Apps for Truckers list out for a comprehensive review of the best mobile apps for drivers. Understand your fleet – keep the lines of communication open between owners, the management team, drivers, and the companies you deal with. Innovative technology is the best way to stay in touch and maintain relationships while you are out on the road; use text, email, voice-calls, or whatever works best for your operation! Work Together —by collaborating with other trusted owner-operators, smaller fleets can unite for a common purpose–to share resources, increase profitability, and use one of the best tools around: word of mouth! We are dedicated to working with our owner operators. Use these tips to make sure that you are getting the most on your bottom line. Visit our website today to see more benefits of working with UWT, and contact us if you are ready to get started!